Every December as we wind up another year I like to look back on the year and reflect. I tend to do the same thing with my blog. I look back and see what posts were popular, which ones flopped, and which ones I enjoyed writing the most. It's always fun to try and see if I can figure out WHY a certain post was so popular. Here is a countdown of the 10 most popular posts I wrote in 2017 with a link back to each one.. just in case you missed it! #10- French Bread Pizza recipe -- I was so surprised that one of my recipes made it into the top 10! this is a quick and easy recipe for a weeknight dinner. 9. 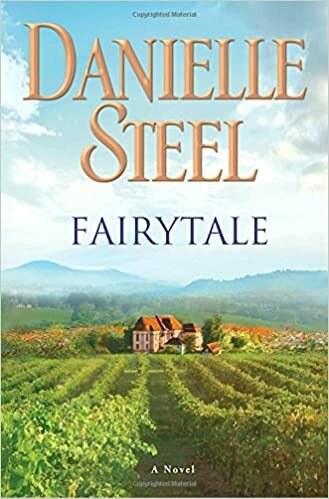 The books I read in November-- I'm stumped as to why this list was more popular than all the other book lists of all the other months out of the year but I did read some great books in November. 8. 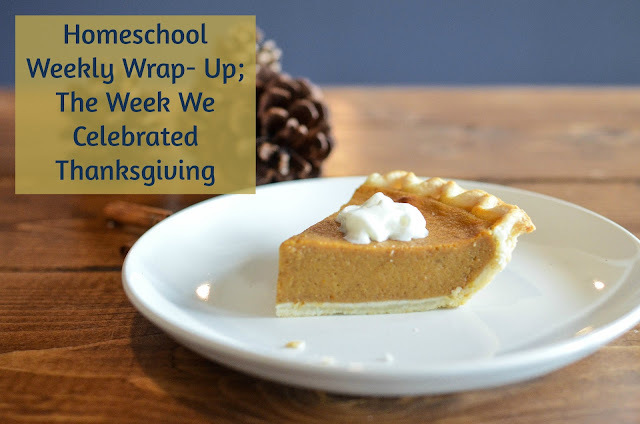 Weekly Wrap- Up: The Week we Celebrated Thanksgiving-- Not sure why this weekly wrap- up was so much more popular than all the others since it wasn't even a week where I felt like we did a whole lot but I guess it really struck a cord with my readers. 7. 25 Days of Christmas Movies the Whole Family Can Enjoy-- I was so glad to see this in the top 10; we love watching holiday movies together and it warms my heart to think I'm helping other families make warm memories together too. 6. 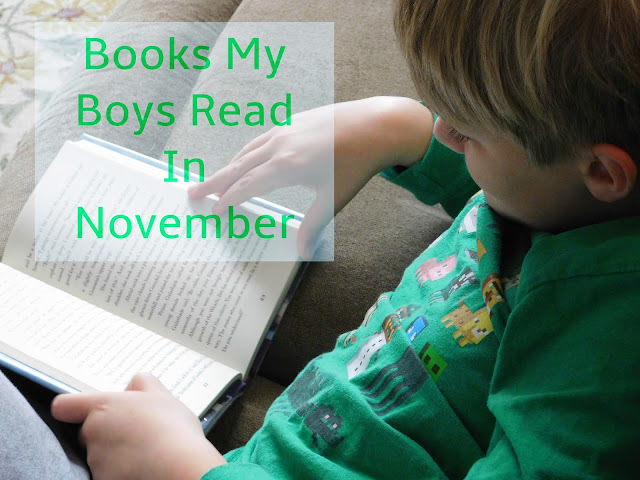 What My Boys Have Been Reading in November-- Again I'm not sure why this month's list of books was more popular than the others. My boys read a lot and I love sharing what has captivated them in hopes of helping other kids find great books to read too. 5. 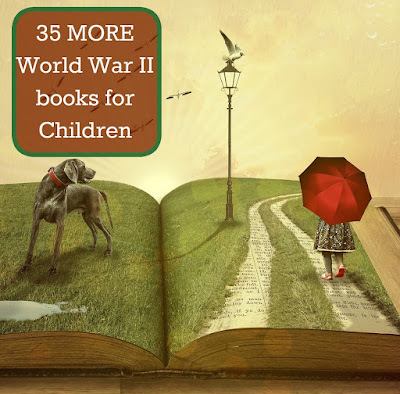 35 MORE World War II Books for Children-- This was one of my personal favorites; I love reading about World War II and there are so many wonderfully written children's books out there on this topic. 4. 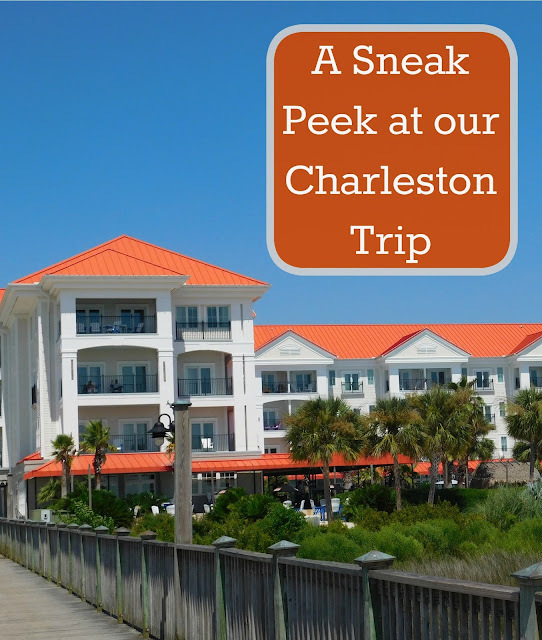 A Sneak Peek at Our Trip to Charleston South Carolina -- Looking at this post I figured it had to be the pool picture; after all that's what made me choose this as our weekend getaway destination! 3. 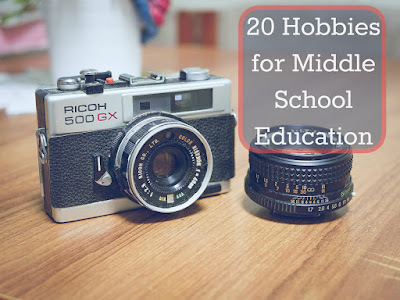 20 Middle School Hobbies for Education -- I find that middle school posts are always popular and I was so happy to see this one about hobbies making it into the top 5! Homeschooler older kids can seem daunting but it really doesn't have to be. 2. 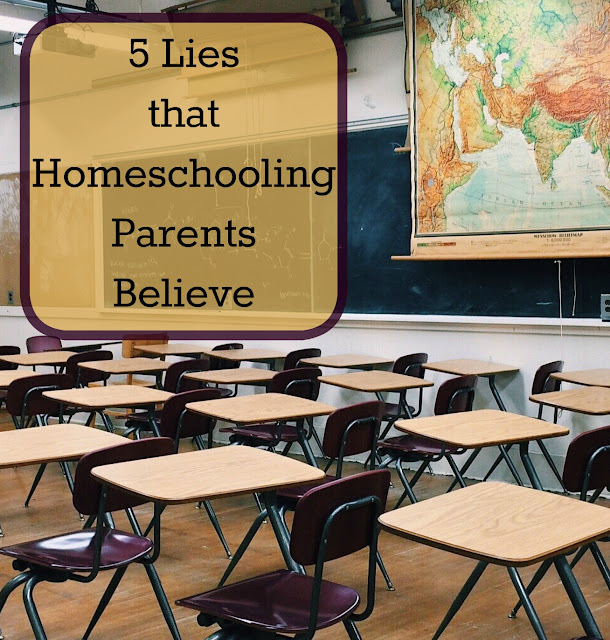 5 Lies that Homeschoolers Believe -- Ah, yes, this post was another favorite of mine and just shows me that I need to write more meaty posts about homeschooling. 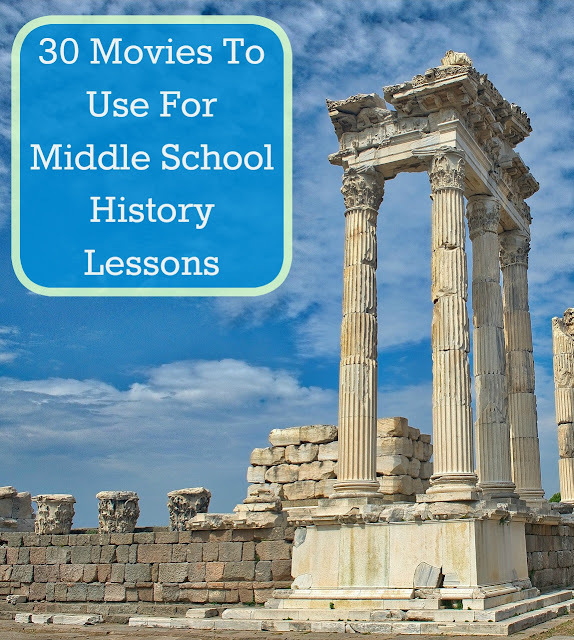 30 History Movies for Middle School-- Yep, those middle school posts always do so well! I have one boy who would gladly watch movies all day for every subject and I am always looking for ways to incorporate movies into our classroom. 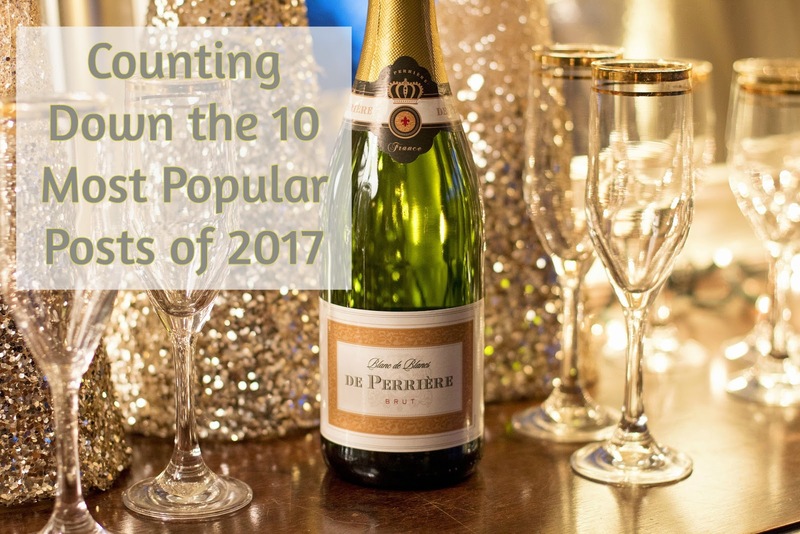 This was written with him in mind and I was thrilled to see how popular it was-- getting almost double the pageviews of the second most popular post! Did your favorite post make it onto the list? What one(s) did you enjoy reading or find the most helpful? What a great mix of posts! I love the goodness you share and your precious heart! Happy New Year! I'm going to check out your middle school posts as I have a middle schooler too and next year I'll have another! Happy New Year! 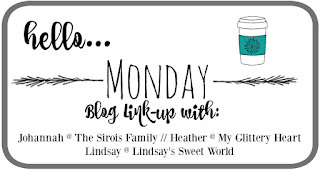 What a fun post to capture so much of your year! Thank you! It was one of my focuses for 2017; and one I have gotten away from lately that I need to start doing again. I loved this! What a great idea! You've inspired me to share it in our group for a new year post! Wonderful! Thank you for the share.